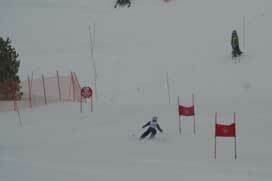 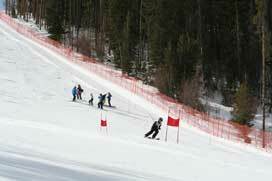 BWL has compiled the following videos to help coaches work on additional drills on any BWL ski day. 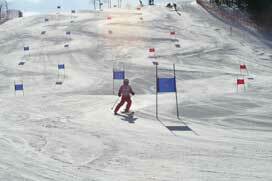 Most of these are from The USSA's Skills Quest program developed for coaches to use with different levels of skiers. 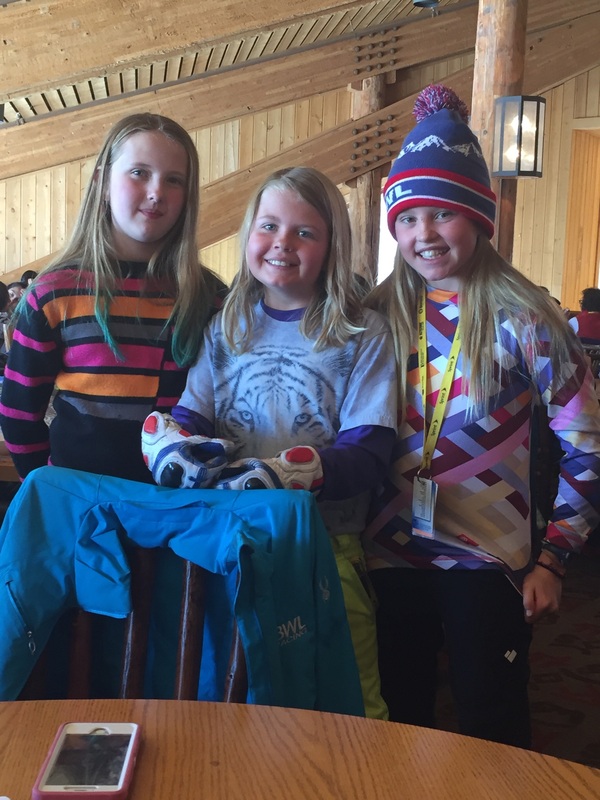 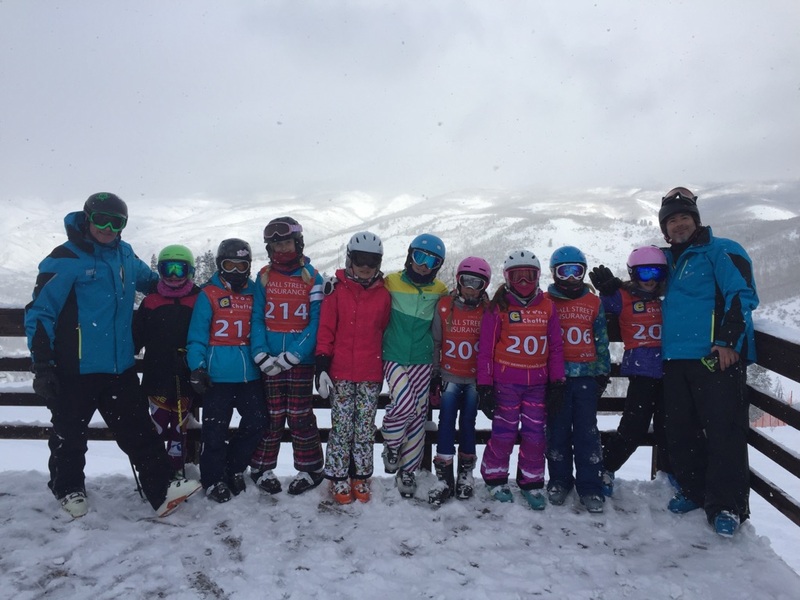 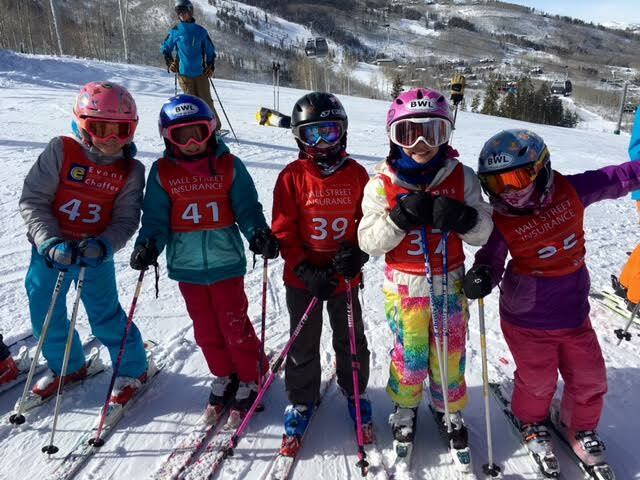 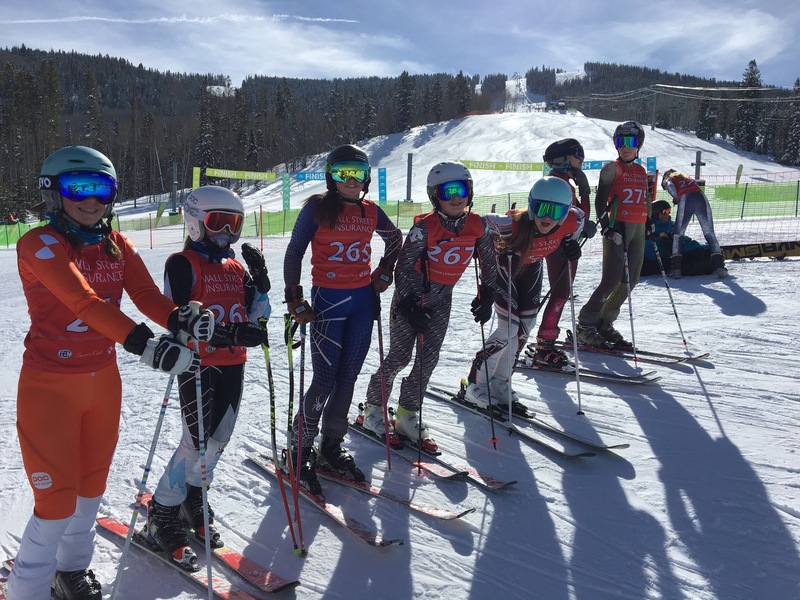 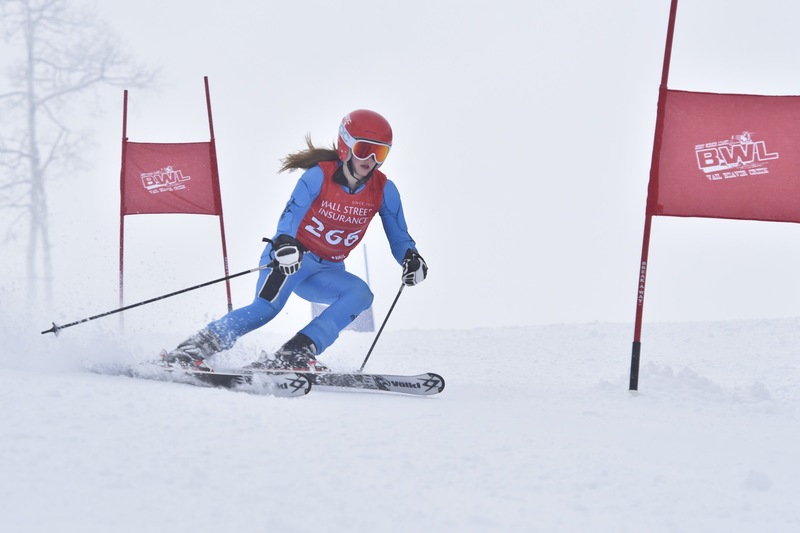 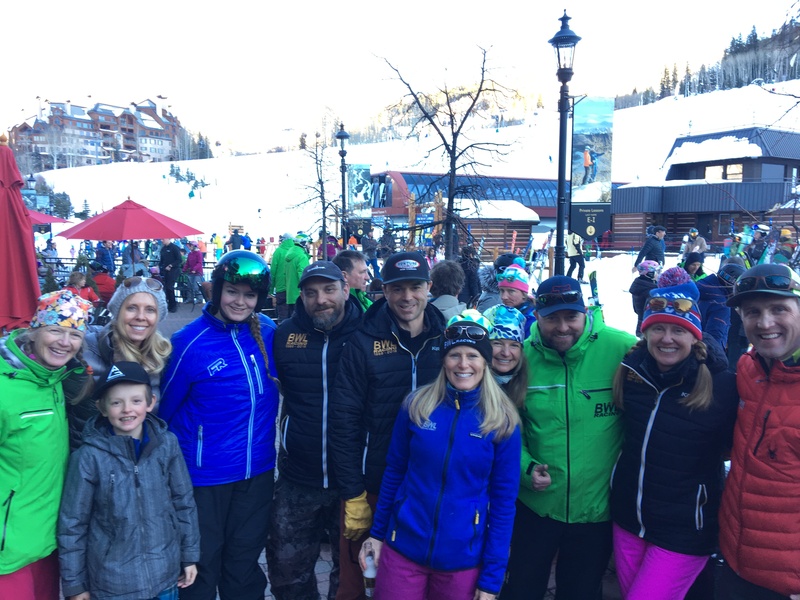 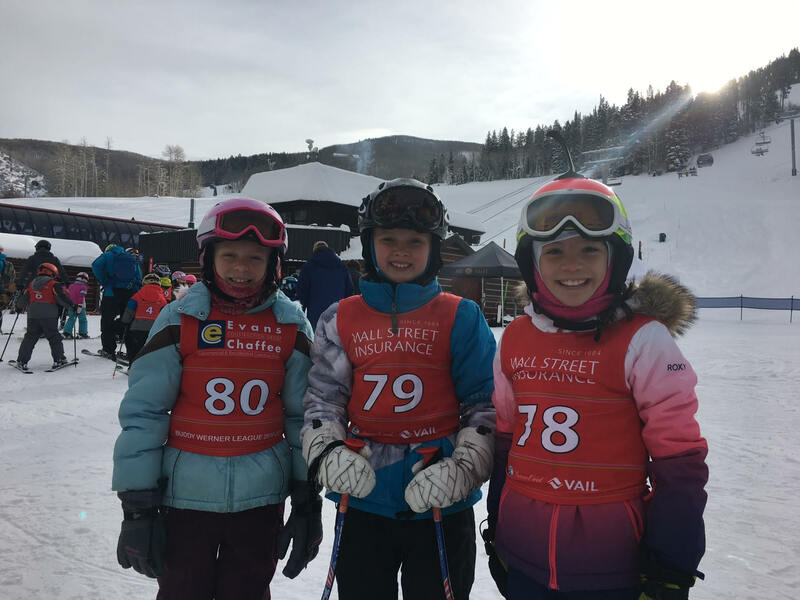 Phase 2 is the time for ski racers ages 6 - 10 with 1 - 4 years of skiing to develop a broad base of skiing skills through lots of games, fun challenges, skiing exercises and drills. 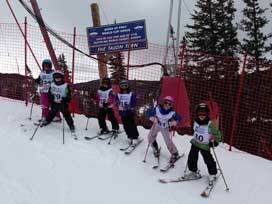 Click the links below for drills. 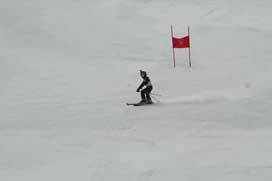 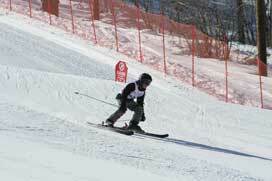 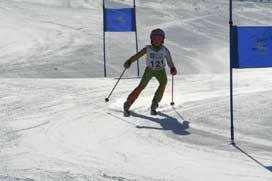 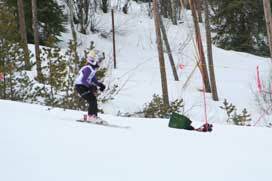 Phase 3 is for racers with some race experience ages 10 - 14 wtih 4 - 8 years of skiing. 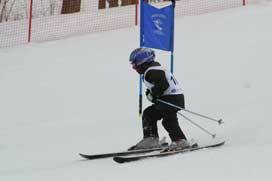 Phase 4 is for more advanced racers ages 11 and up with 5 - 9 years of skiing.